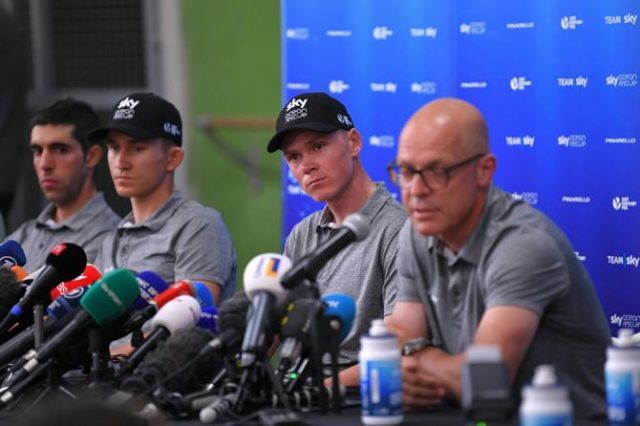 (AP) – Chris Froome has asked Tour de France fans to let him race in peace, even if they doubt the recent ruling that cleared him of doping allegations. The British cyclist has been targeted by spectators in the past. 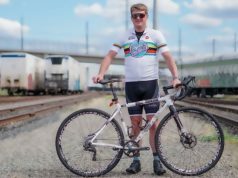 During the 2015 Tour, he said a man threw a cup of urine at him while yelling ”doper”. 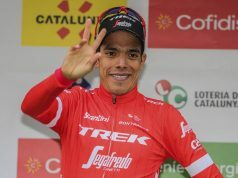 With the latest edition beginning on Saturday, five days after the International Cycling Union finally ruled Froome had won last year’s Vuelta cleanly, the four-time Tour winner offered an alternative way for skeptical fans to show their distrust. 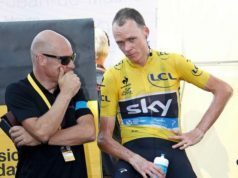 A cloud hung over Froome after a urine sample taken during the Vuelta in September showed a concentration of the asthma drug salbutamol that was twice the permitted level. After months of silence, the UCI said Froome’s result did not represent an adverse finding, which could have led him to be stripped of his Vuelta victory, and a suspension. 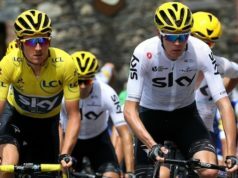 The UCI’s ruling ensured he could compete at the Tour after race organizer ASO had informed Team Sky it would forbid Froome from entering until the doping case was decided. His use of asthma medication has been well documented and he often uses inhalers during races. World Anti-Doping Agency rules state an athlete can be cleared for excessive salbutamol use if he proves it was due to an appropriate therapeutic dosage. Froome said he understands it may take time for fans to believe he is not a cheat. 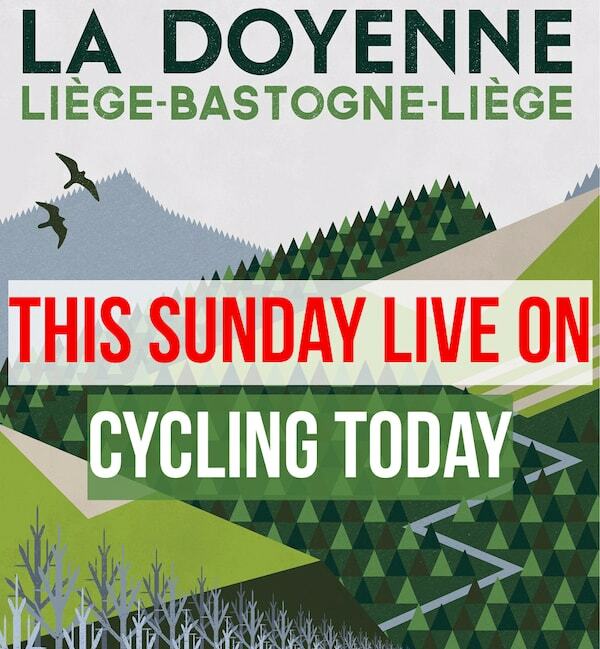 UCI president David Lappartient has also issued a call for calm. 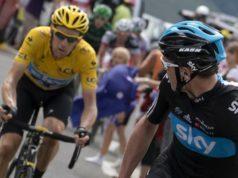 Teammate Geraint Thomas said Froome has shown poise even when fans are at their worst. Thomas, however, said possible run-ins with the public are part of riding down roads lined by people, most of who are there to cheer on the athletes.